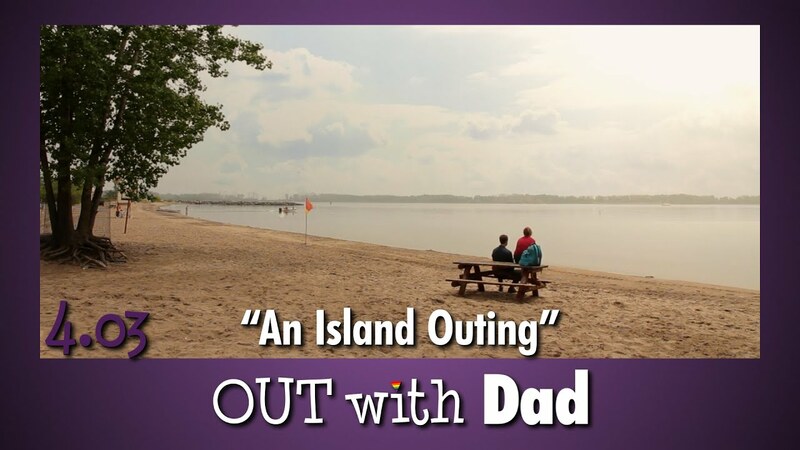 Rose and Dad get away from the city for some autumn camping, a tradition they've held for many years. 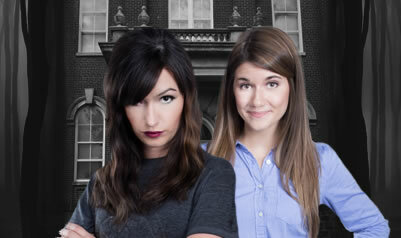 Being up in the Muskoka Region of Ontario and roasting smores jogs Rose's memories of happier times with Vanessa. 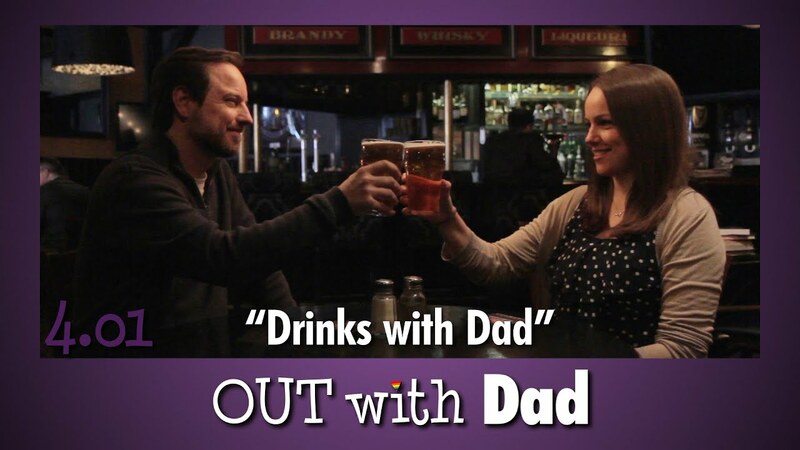 This episode was financed by 138 Patrons. 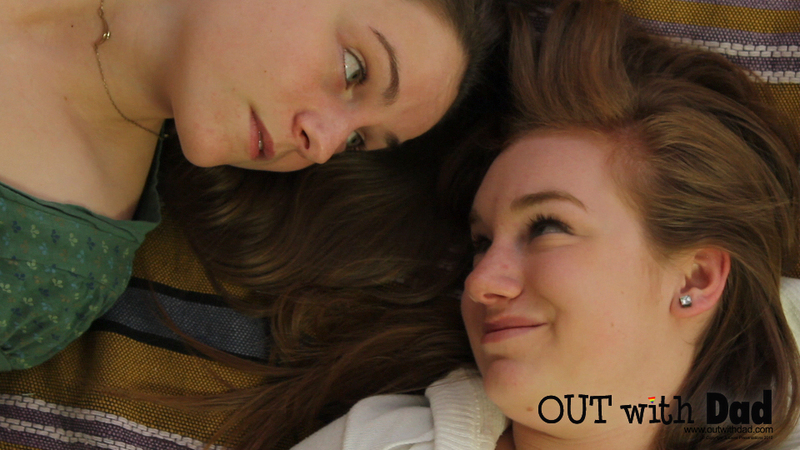 We couldn't have done it without these generous people. 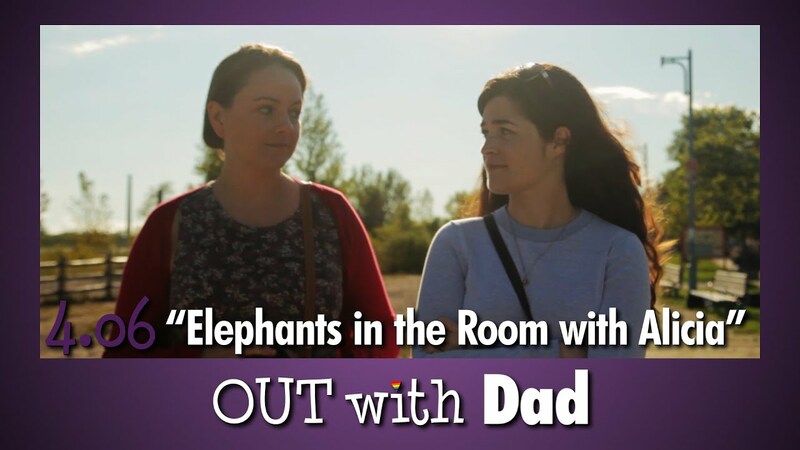 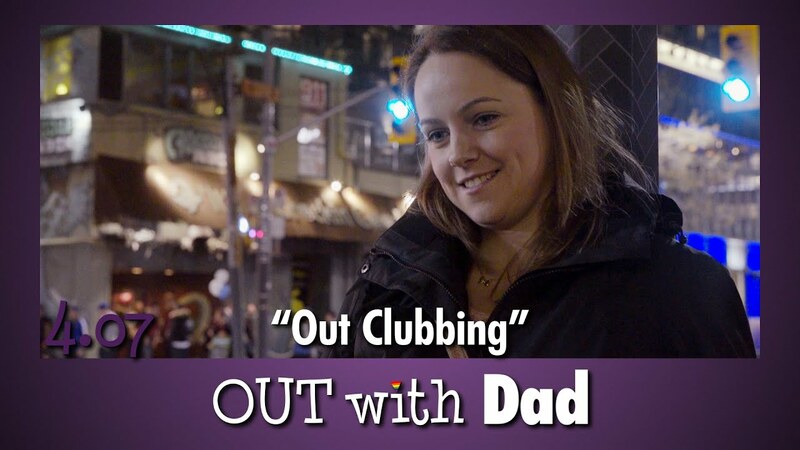 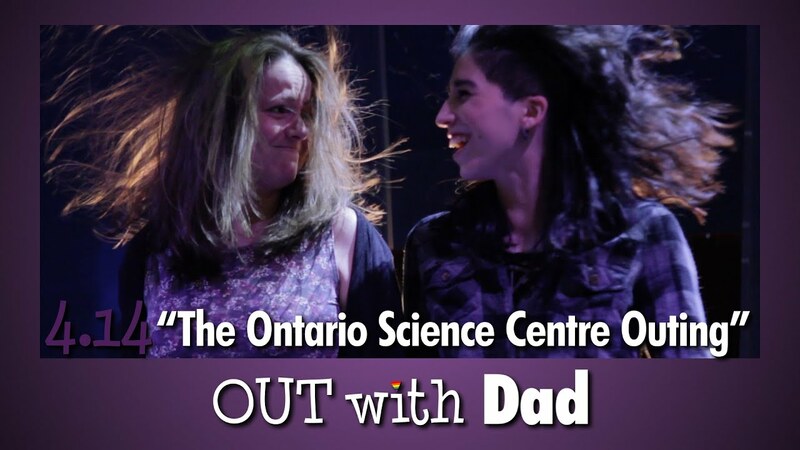 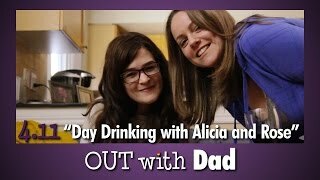 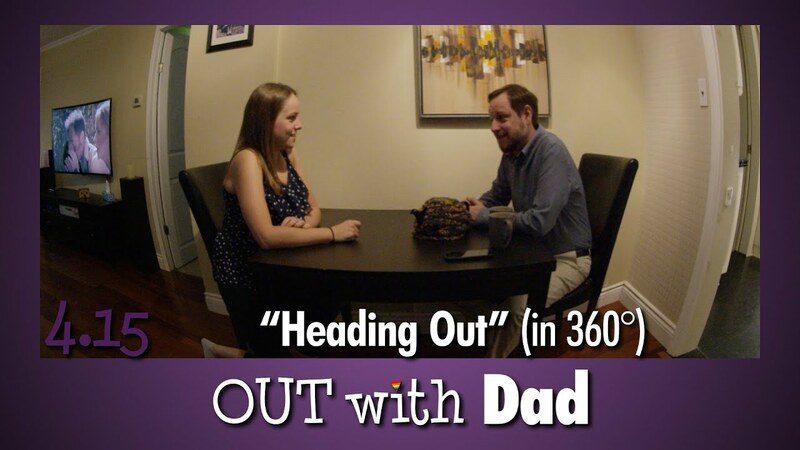 On behalf of the cast, crew and fans of Out With Dad: THANK YOU!